The City of “Nawabs and Pearls” is no way away in terms of fashion. This city is not only famous for its mouth watering Biriyanis and gorgeous pearls collection but it is also an awesome center of fashion and designer boutiques. For all the fashionistas, here is the list of Famous Fashion Boutiques in the city of Hyderabad. 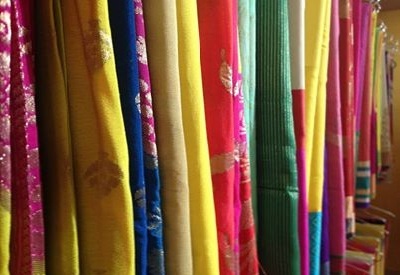 This is one of the most famous multi designer boutiques in Hyderabad. This boutique showcases the collections of India’s most famous designers. 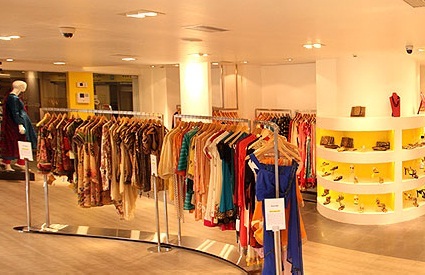 This store also displays the designer clothes worn by various Bollywood celebrities. This also showcases the collection of popular designers like Shantanu Goenka. 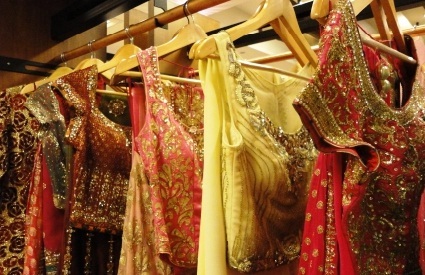 They have an extraordinary collection of sarees, lehengas and various other garments at their store. So, the chance is yours now!grab the best collection of garments which suits you. This famous store showcases some of the best collections for ethnic wear : Sarees, Cholies, Fabric, Kurtas, Dupattas and Salwar Sets.Mrs Sarvamangala Chavali is the owner of this store. She showcases one of the finest collections of blouses to gofor ladies to look elegant with any top kinds of sarees. This is one of the famous Boutiques in Hyderabad. It was started by Mrs V Rama Devi, who has a background in fashion designing. The store showcases latest designer collection casual and formal, Salwar Suits, Anarkalis and Kurtis, both stitched and semi-stitched patterns. They also provide the facility of online orders to their customers. Now, the time has come for the fashionist to get the best designs from one of the famous boutiques. Address: Plot no.134, (above Citi Bank Atm), Near L.V.Prasad Eye Hospital,Road no.2, Banjara Hills, Hyderabad-34. This is one the best Boutiques in the “City of Nawabs”. It runs by Madhu Verma. This store showcases some best collections of lehengas, sarees, half sarees, floor length anarkalis and fusion style gowns. The Indo-western collections of material are also awesome in this store. It is also famous for those who love Indian wear. Hold on your heart and get the best one for you to dress up like a diva. This is one of the top boutique stores in the city which showcases some of the finest collections of designer sarees, kurtis, anarkalis and kidswear. They also organize events for the customers to showcase some of the best collections of designers. They also showcase designer jeweleries and accessories along with the finest collections.